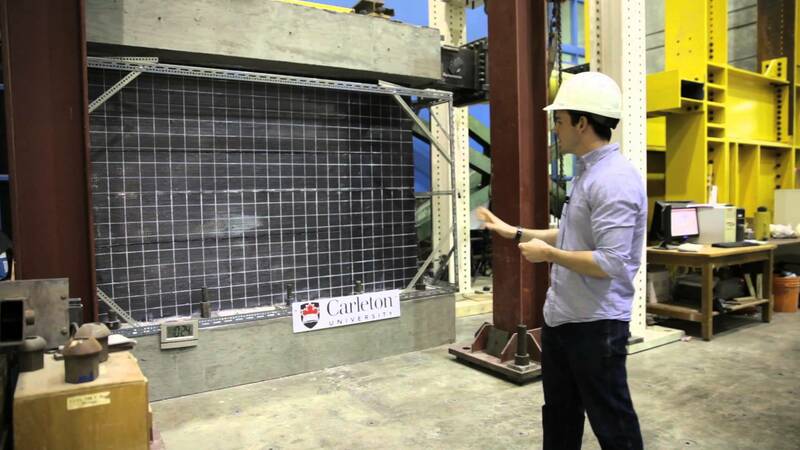 Our civil engineering programs are offered through the Ottawa-Carleton Institute for Civil Engineering which gives students access to professors, courses and facilities at Carleton and the University of Ottawa. Learn more about Ottawa-Carleton Joint Institutes. Our location in Ottawa gives students access to several industry and world-class government research and developmental laboratories such as the National Research Council. Your proximity to these facilities ensures that your potential career is just around the corner.